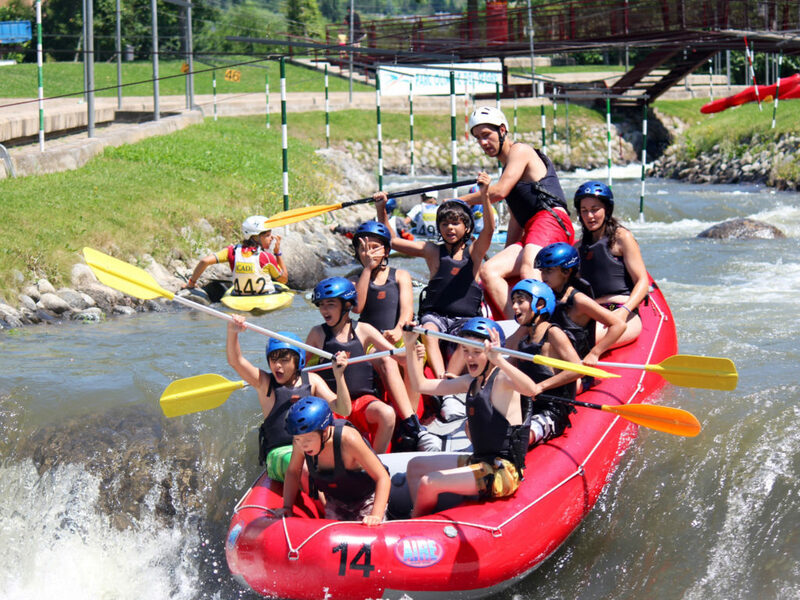 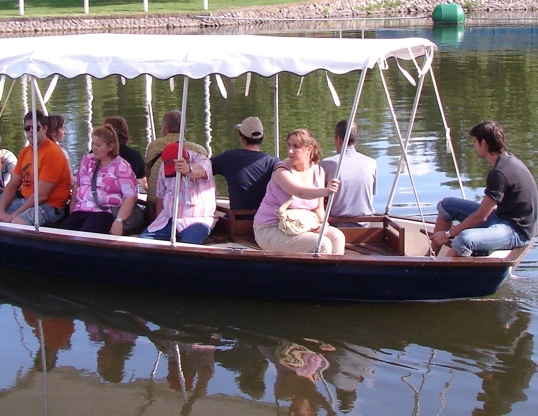 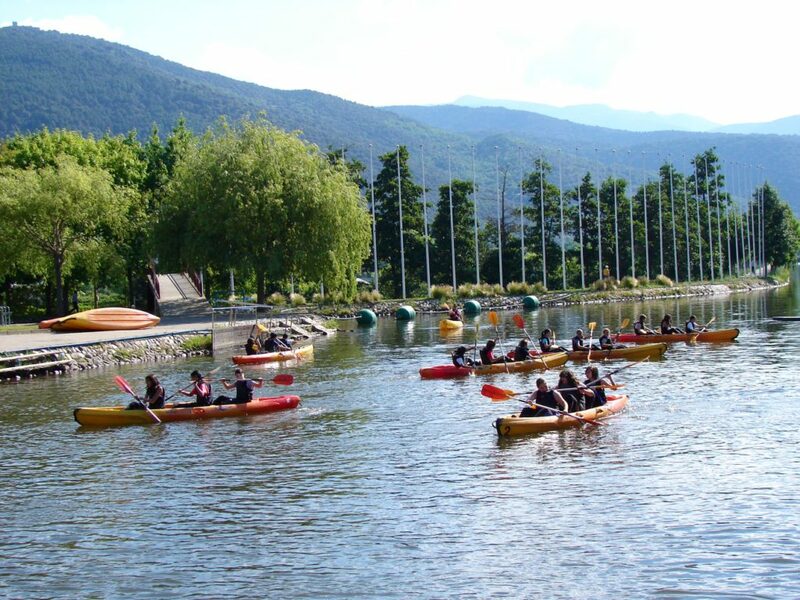 School groups – Ràfting Parc. 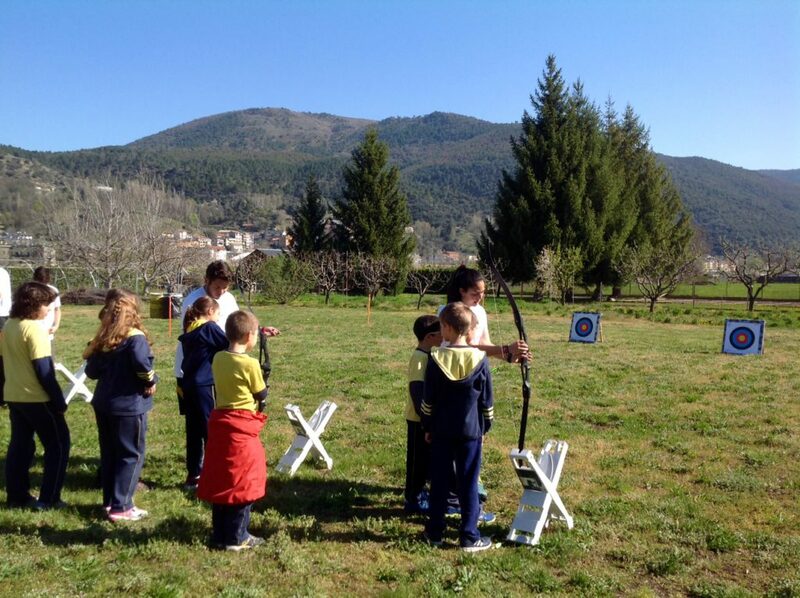 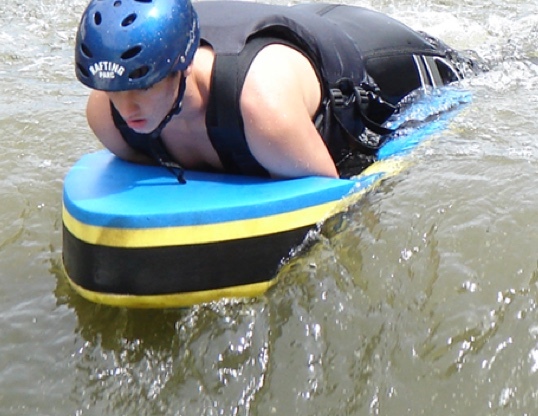 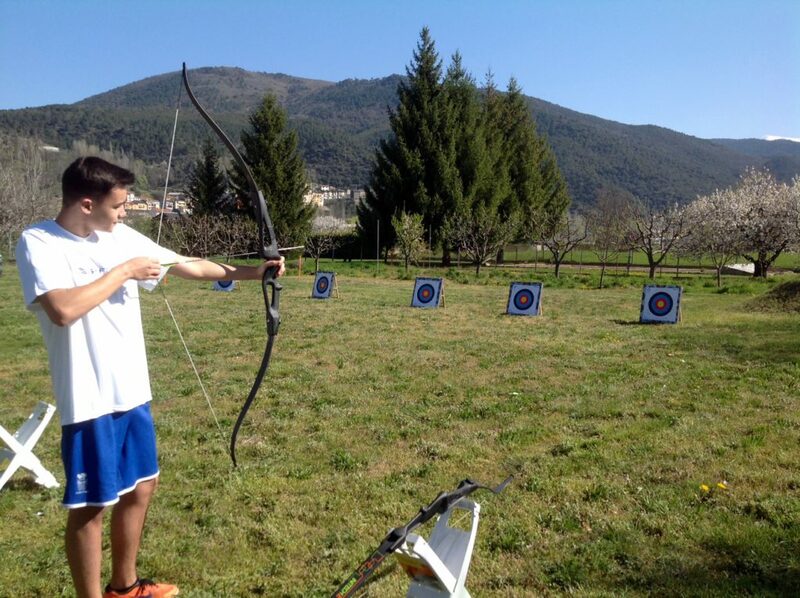 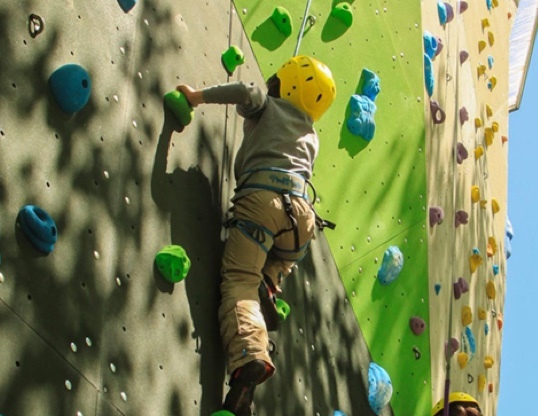 We have a comprehensive programme of activities for school groups, depending on their age. 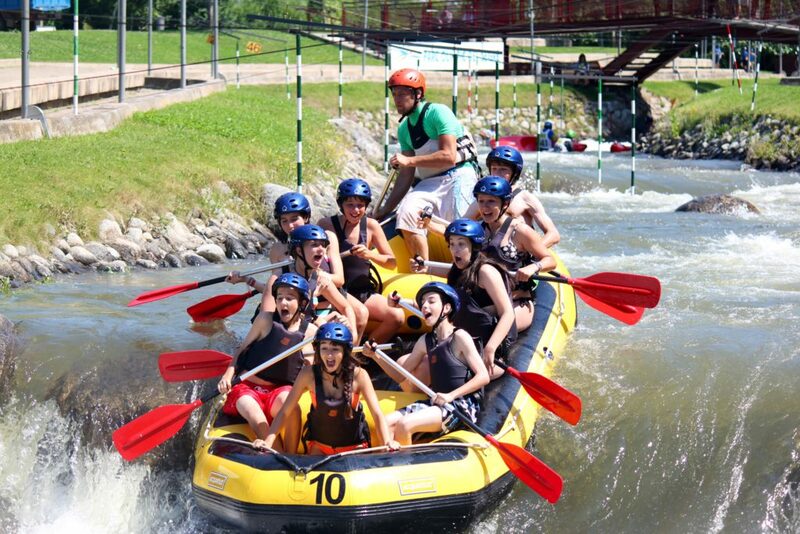 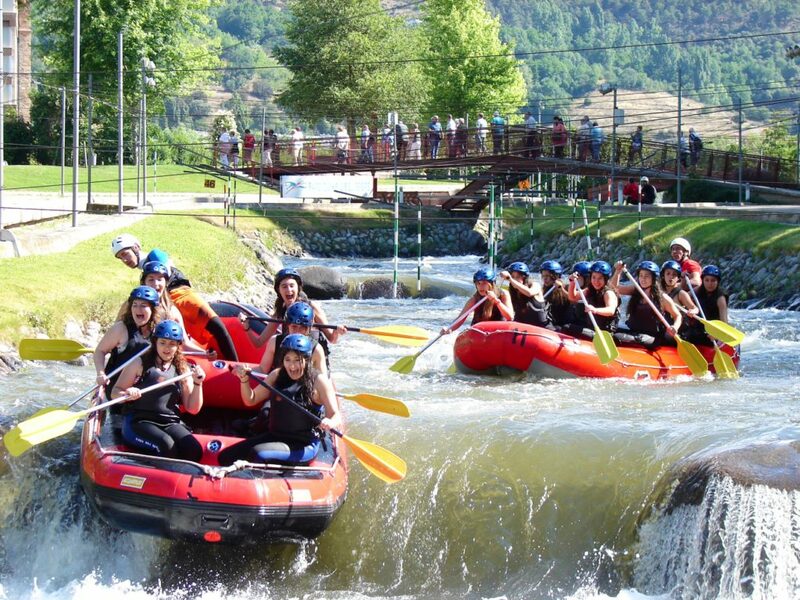 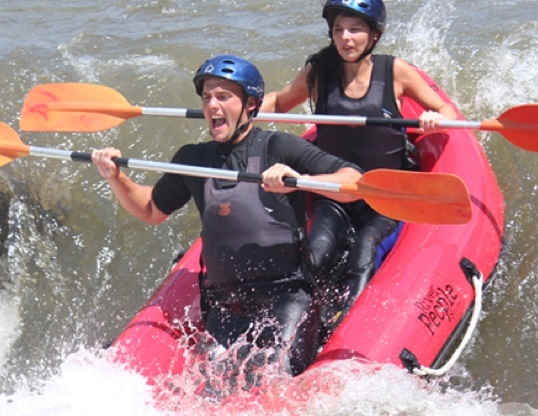 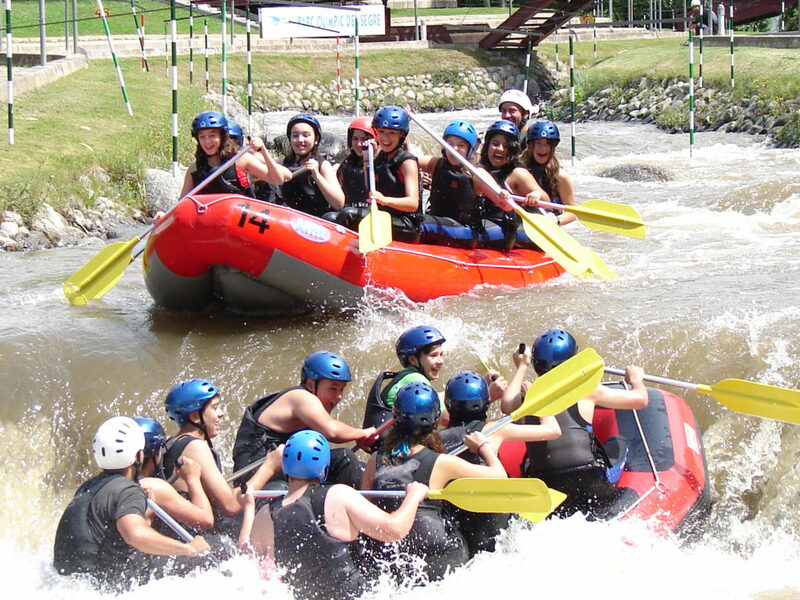 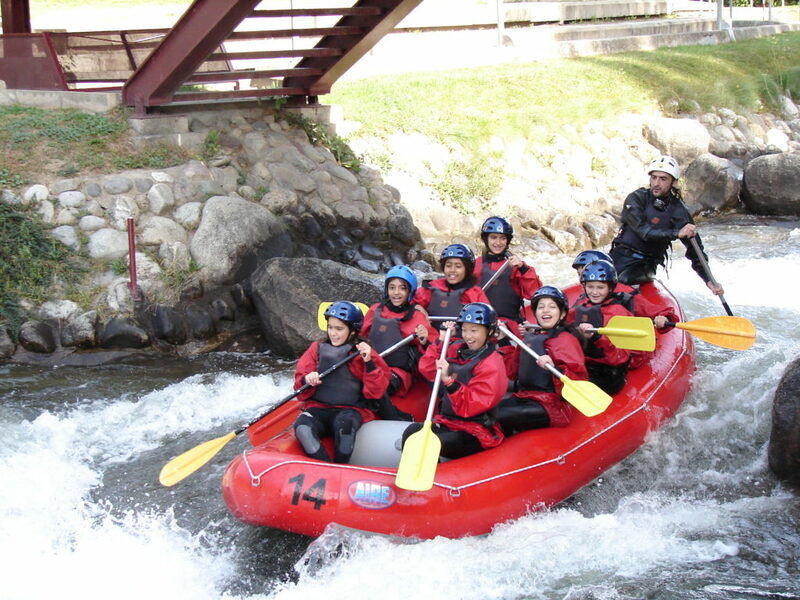 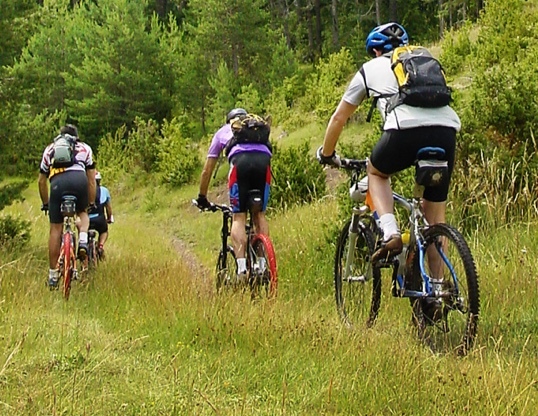 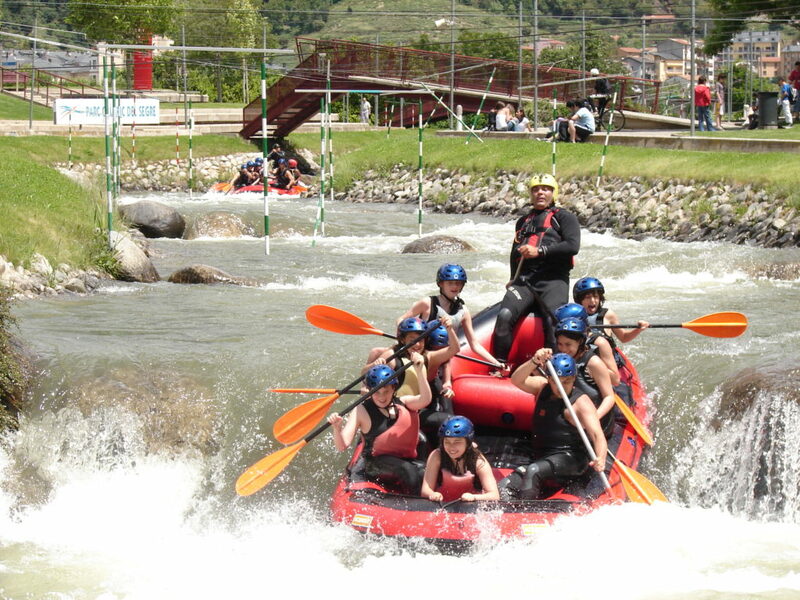 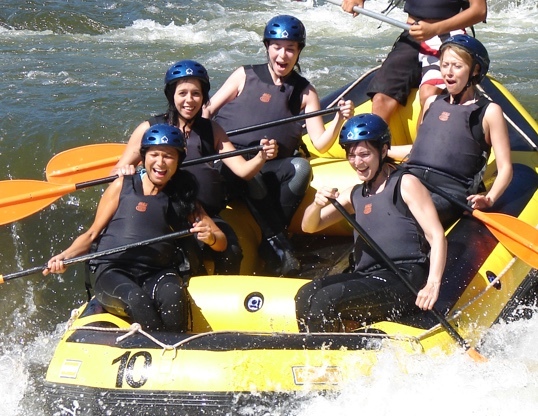 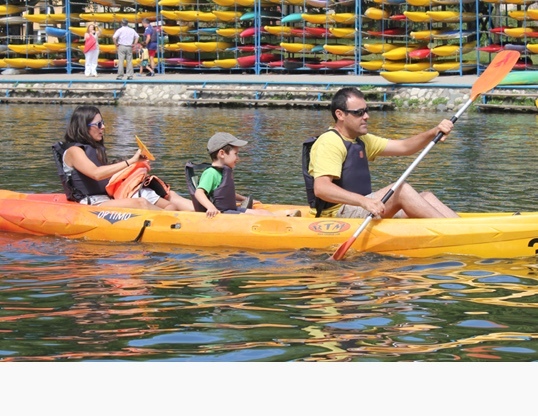 We offer customised trips to La Seu d’Urgell.